Affordable blush is something we all love. It is the more affordable products that make for some true gems. Because while they might be cheap, not all products are created equal and even when a product is affordable, if it doesn’t work it’s still not a good purchase. That is how I see things though. 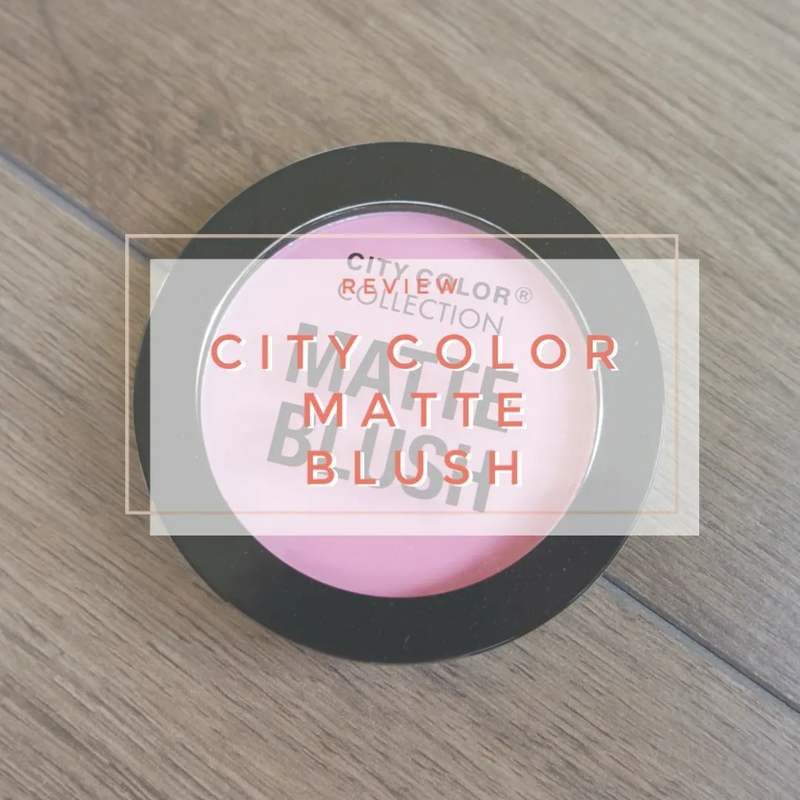 Let’s see if the City Color Matte Blush is worth your money. Drugstore (thus budget friendly), matte (thus full on color and super longlasting) lipstick is hard to come by. In Europe at least it is. Catrice has the odd number here and there, Rimmel discontinued their ‘red’ Kate Moss line and Hema has a few decent ones, be it in uninspiring colors. 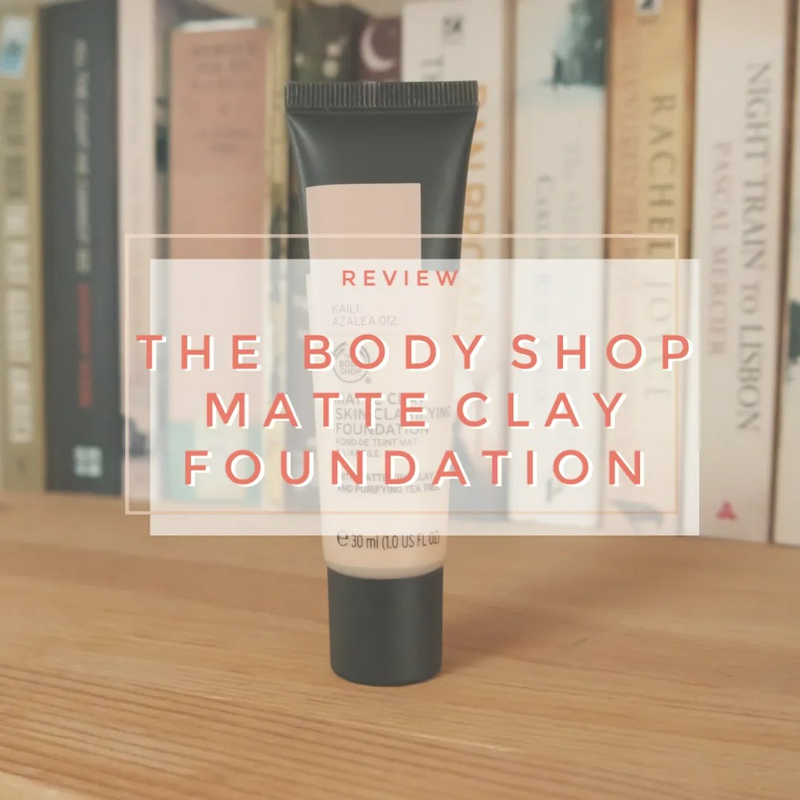 A truly affordable matte lipstick is something that’s missing in the Dutch drugstores. That is why, I decided to try out a few from across the border: the US to be exact. 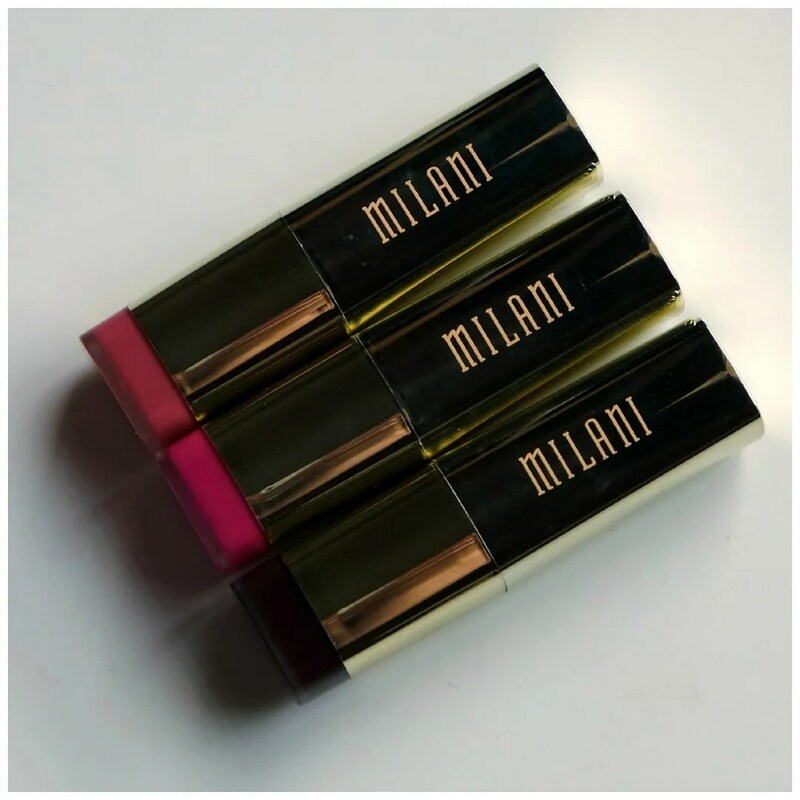 During my trip last summer, I hit up CVS and bought some Milani Matte lipsticks to try out. 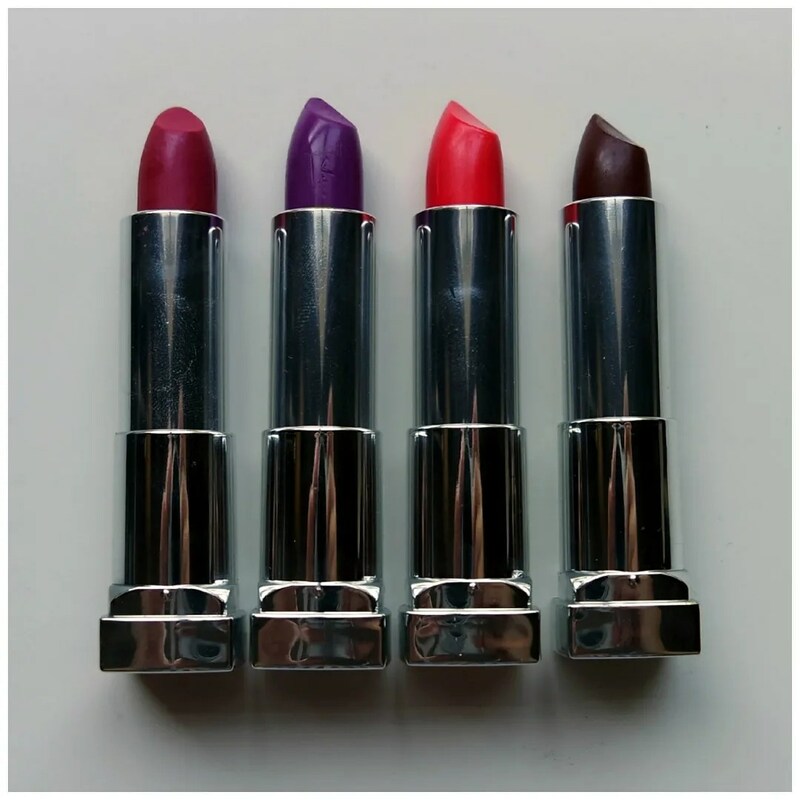 One of the products I wanted to get my hands on when I was in the US, were the Maybelline Color Sensational matte lipsticks. 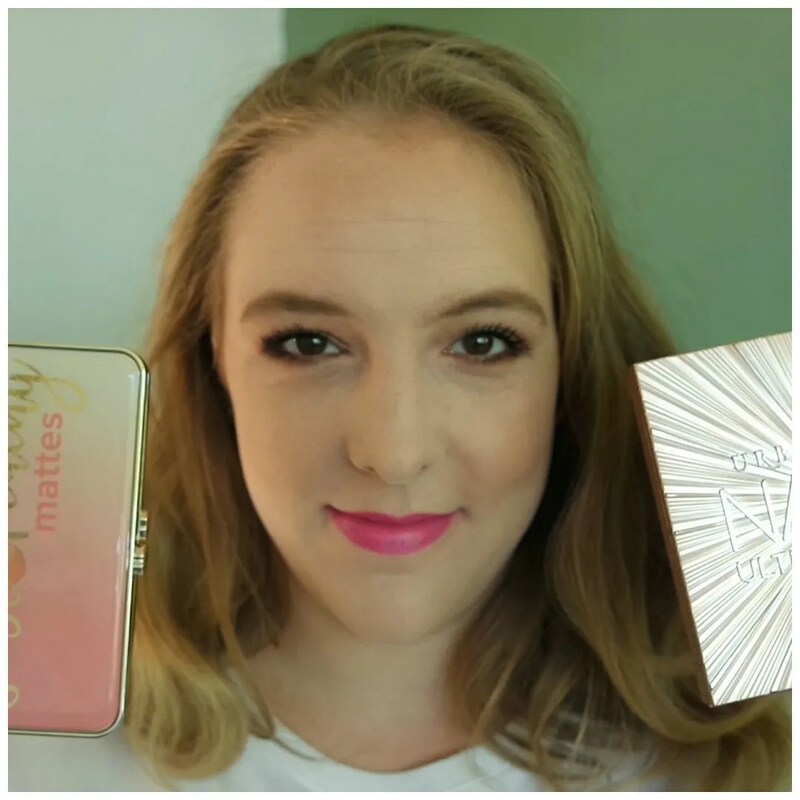 I heard some raves about these from US beauty gurus on Youtube and I liked the Color Sensational lipsticks I had tried in the past. So when I saw these matte lipsticks that haven’t launched anywhere else yet, especially not in the astonishing array of colors available in the US, I decided to pick up a few.